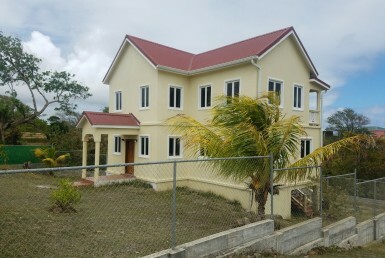 Recently completed this modern built, 3 bedroom, 3 bath home provides a generous floor plan, the convenience of living near the town Vieux-Fort and quick access to the Hewanorra International airport, the Caribbean’s best horse racing track, Daher shopping Mall, Massy Stores, all major St Lucia banks and excellent amenities that Vieux Fort offers. 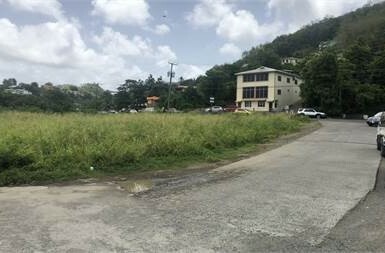 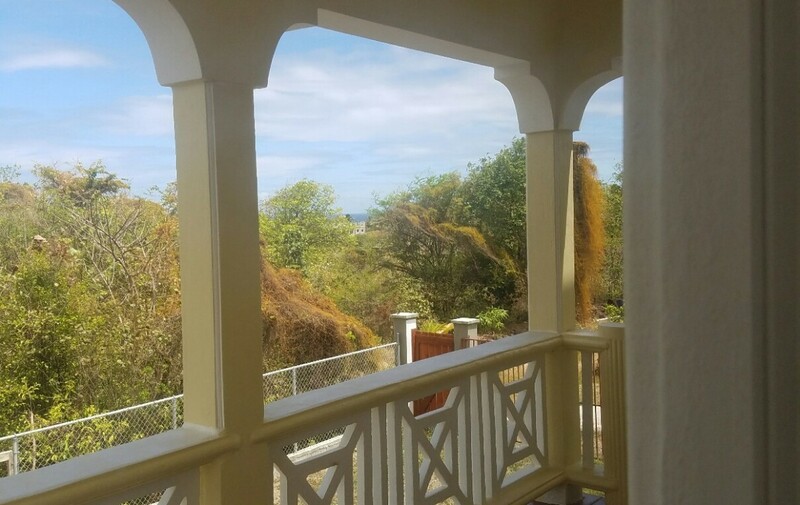 Positioned superbly at Canelles Vieux-Fort (the South east end of Saint Lucia) and close to Lays beach, this property is sure to impress even the most astute buyer. 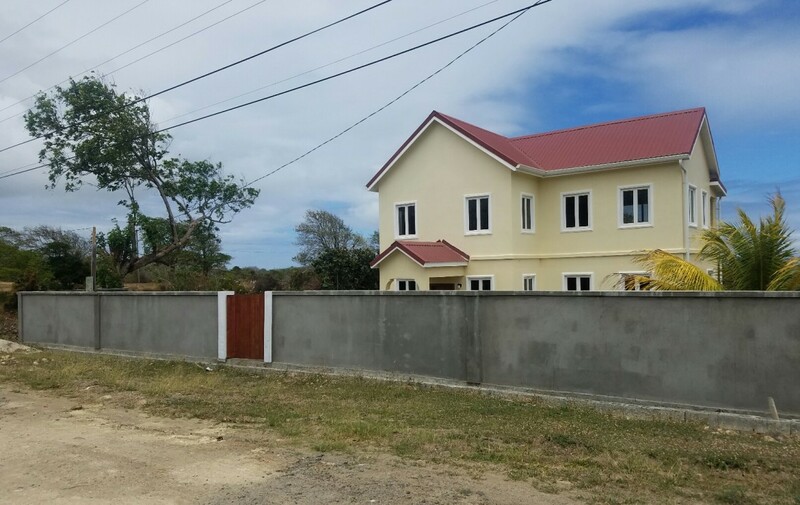 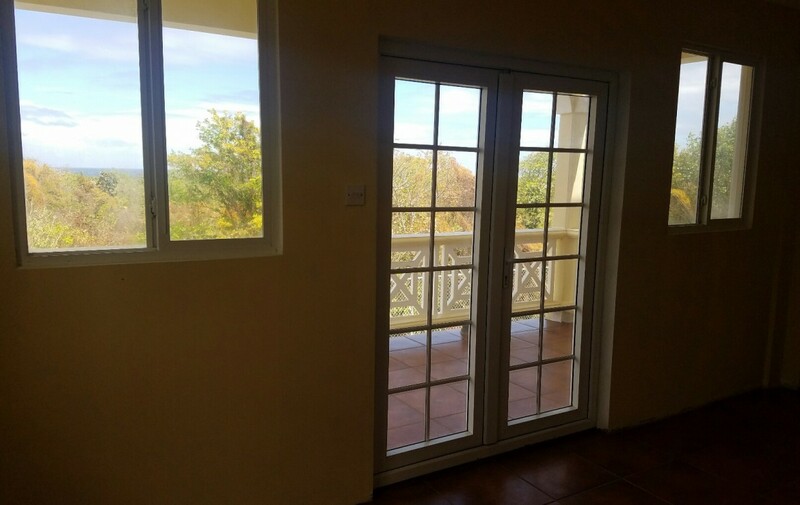 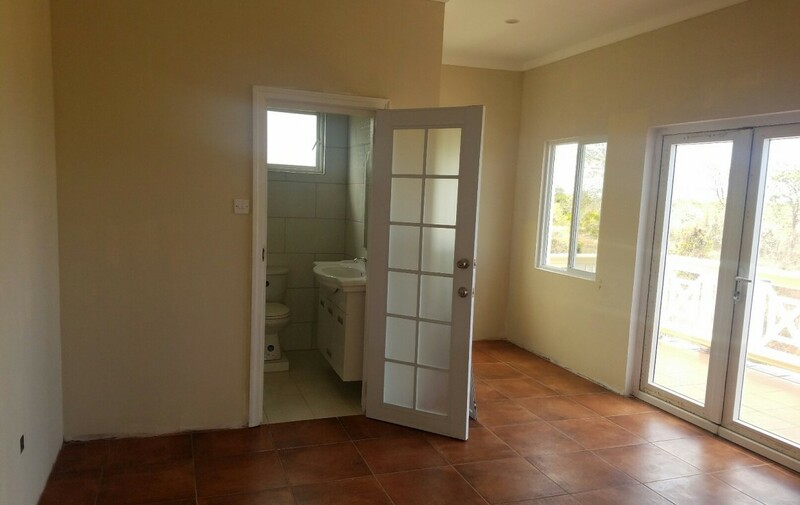 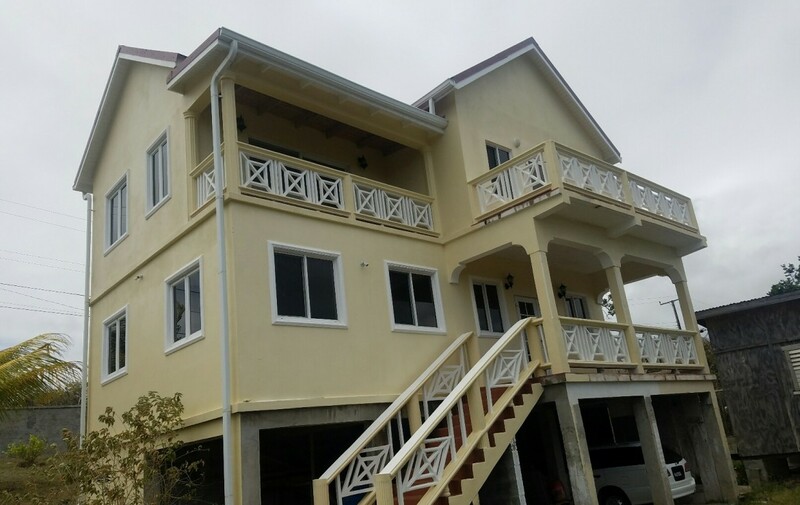 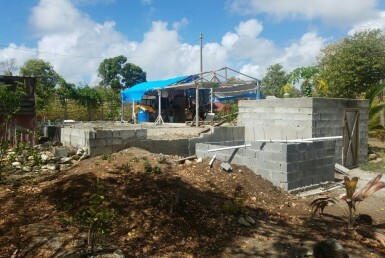 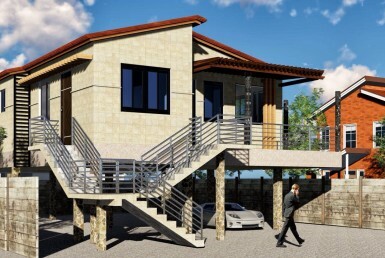 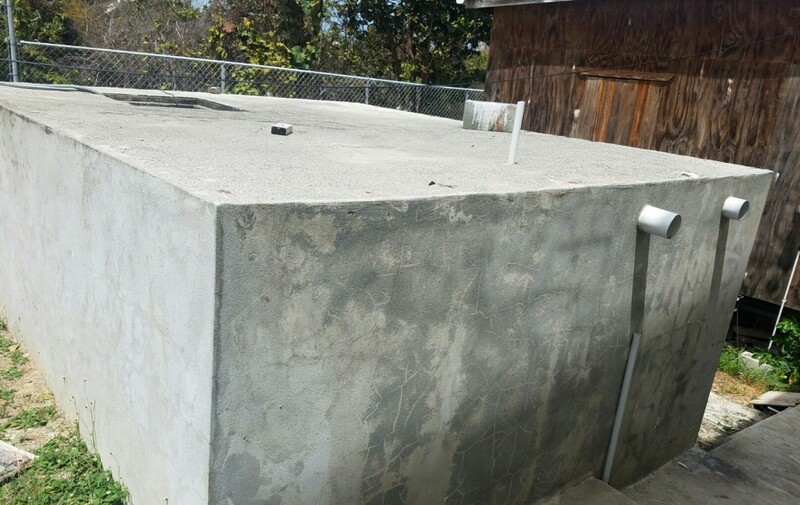 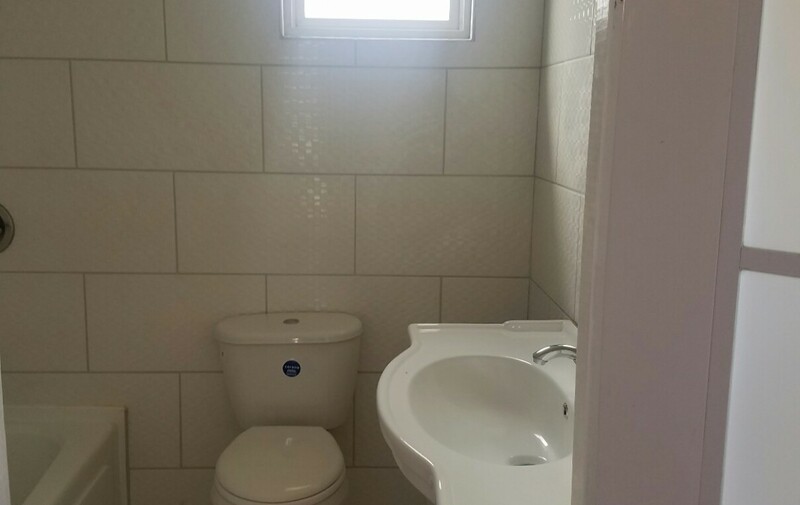 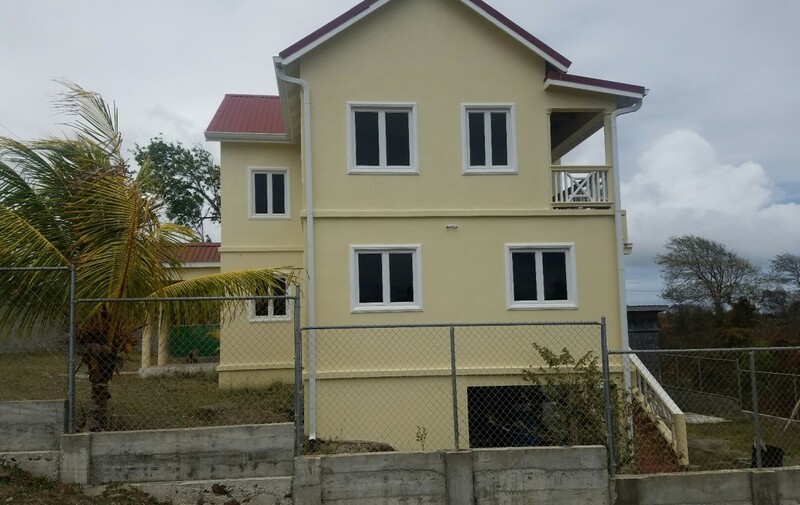 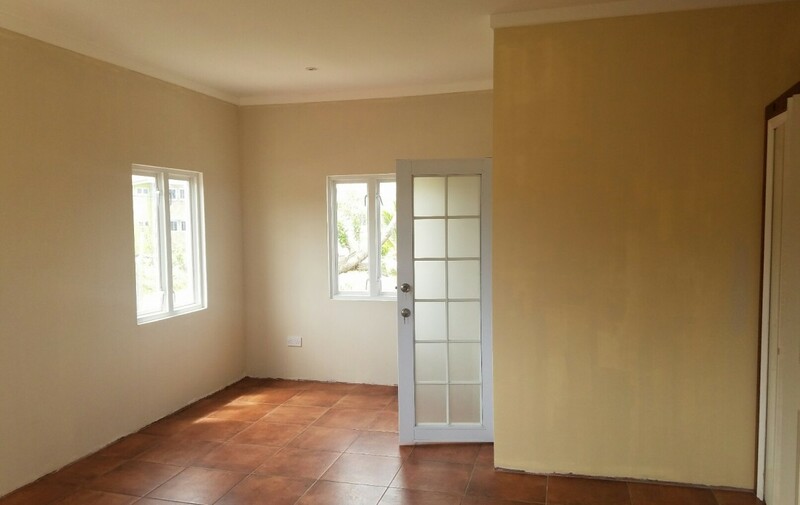 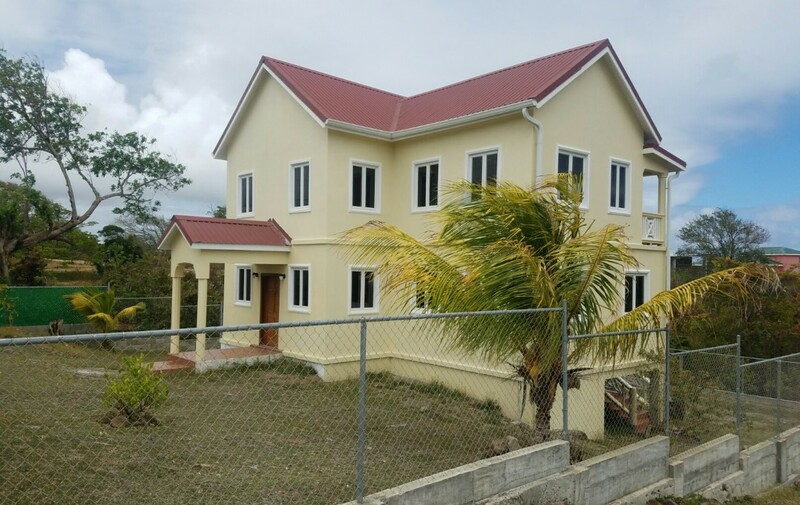 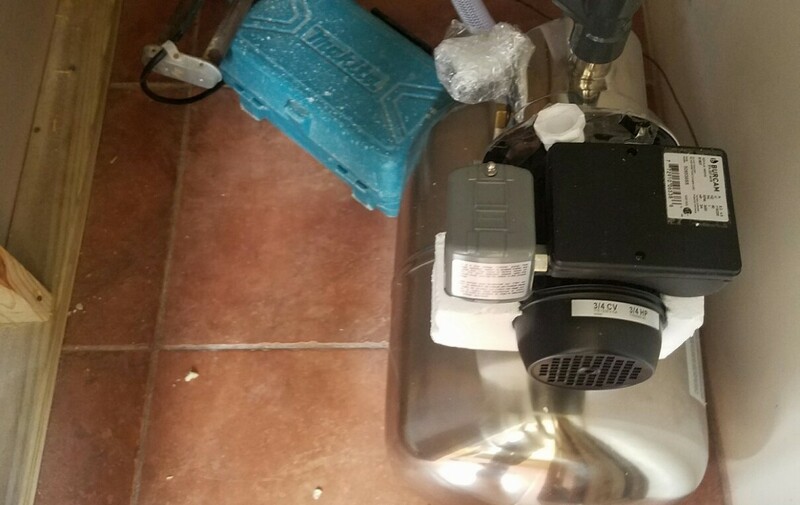 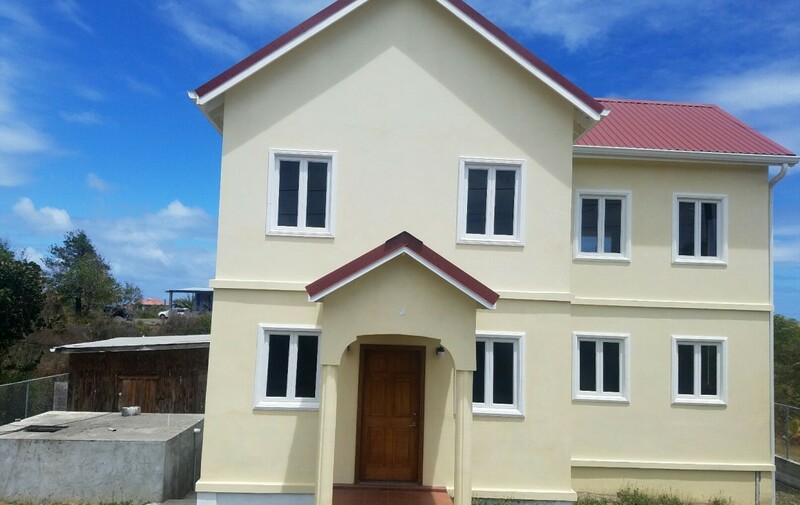 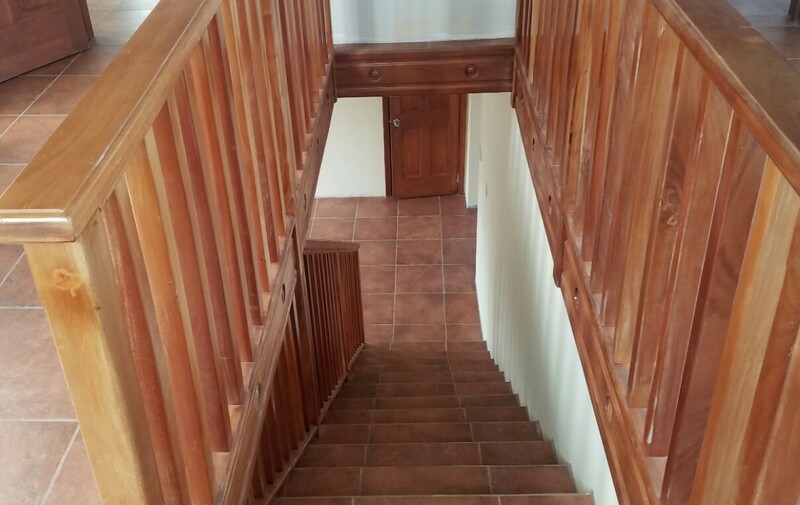 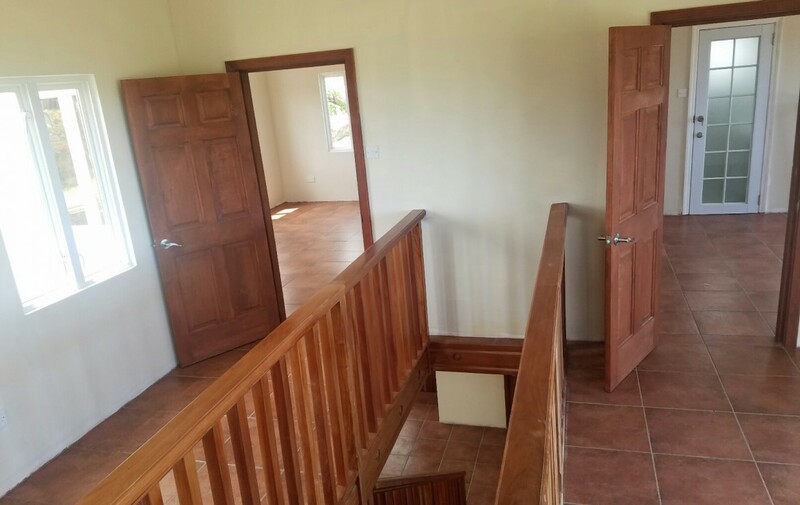 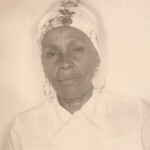 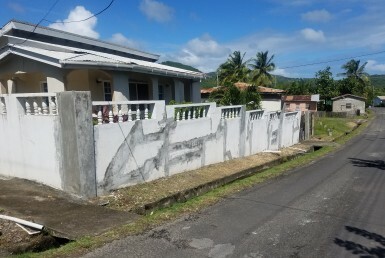 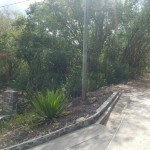 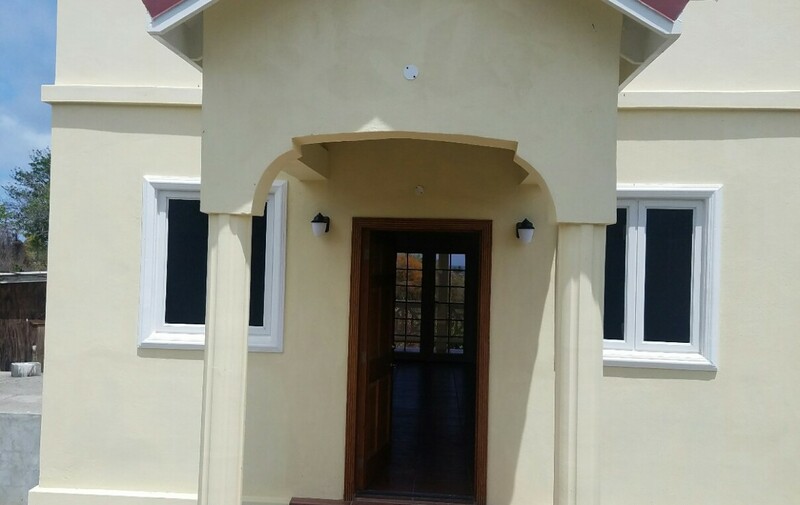 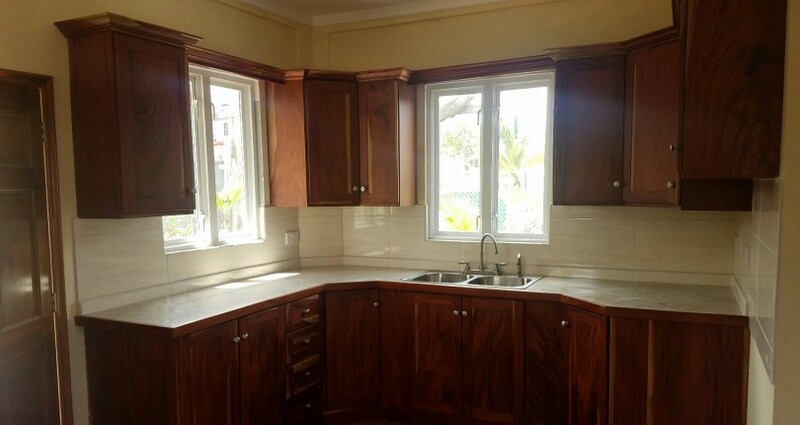 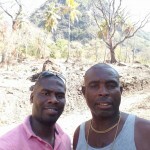 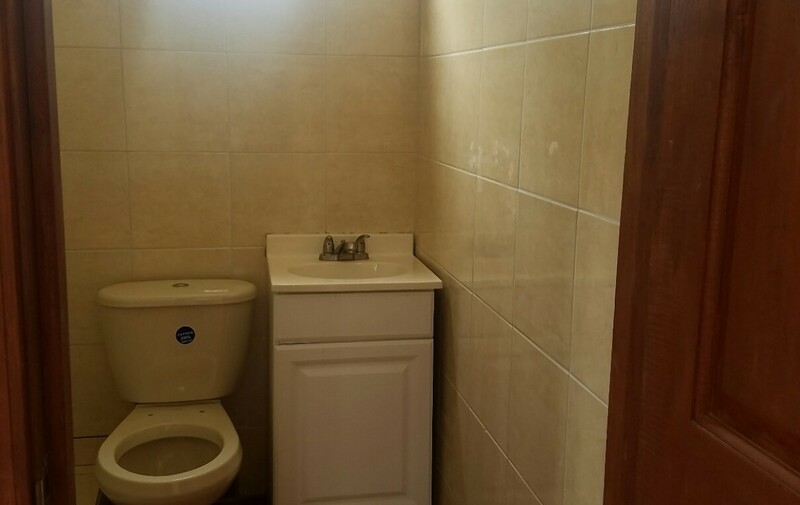 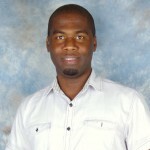 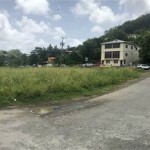 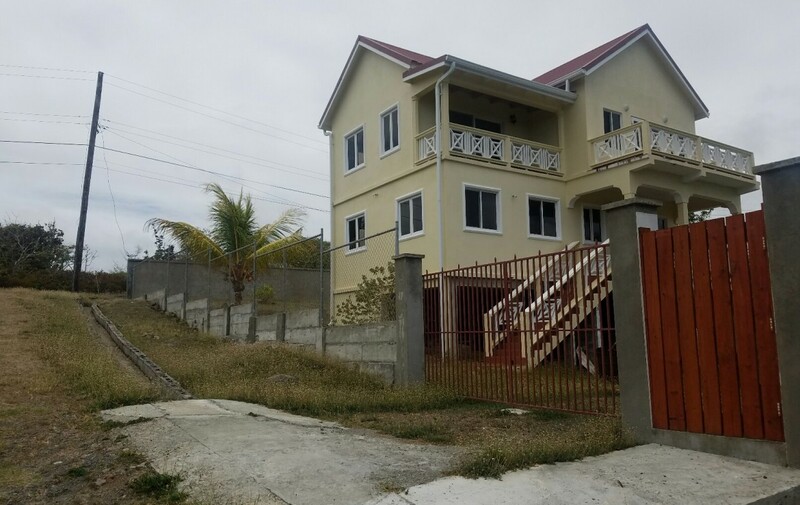 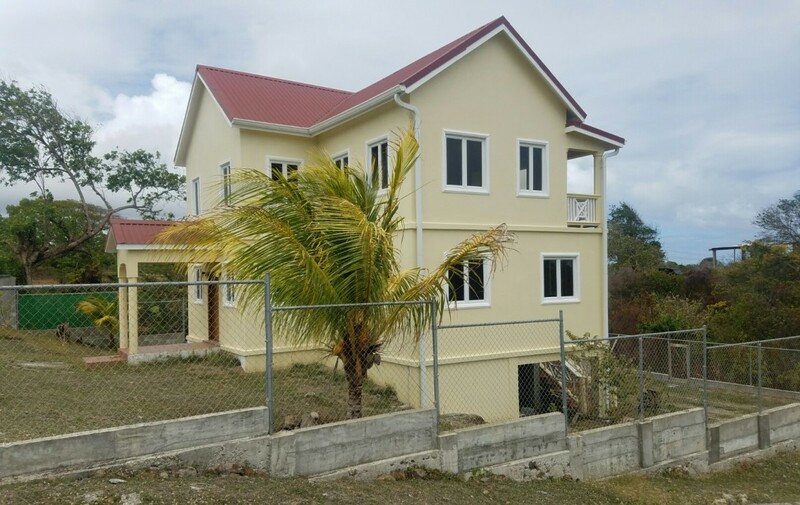 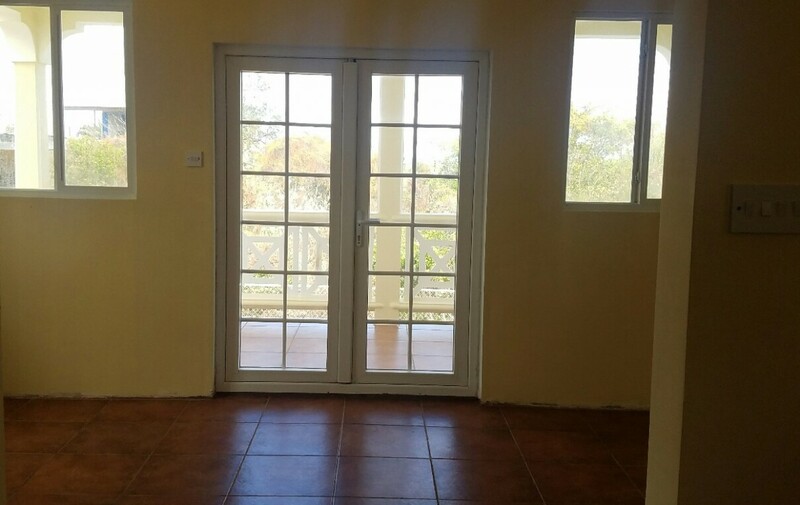 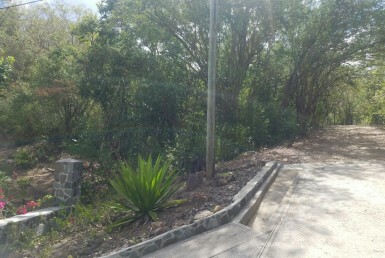 This property is located at Canelles estate in the quarters of Micoud/ vf…the house sits on 8040 sq. 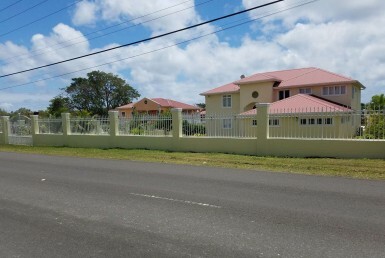 ft. of land overlooking the Atlantic Ocean and surrounding vistas. 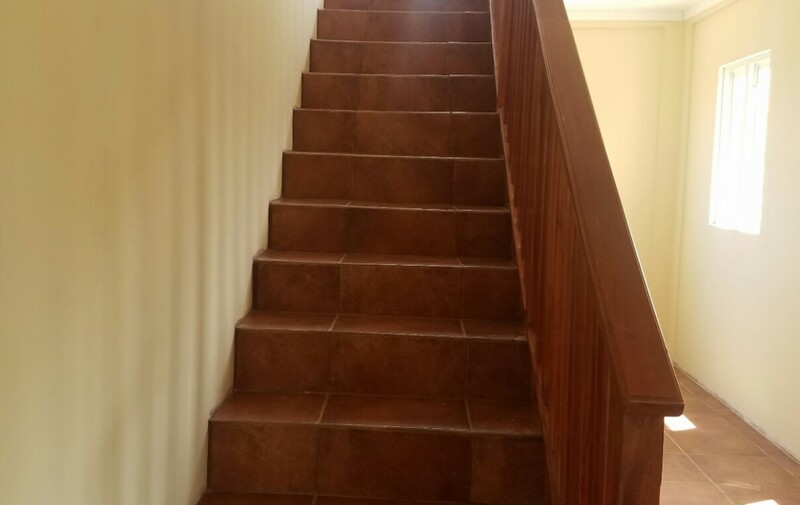 The house has 2 level and an attic. 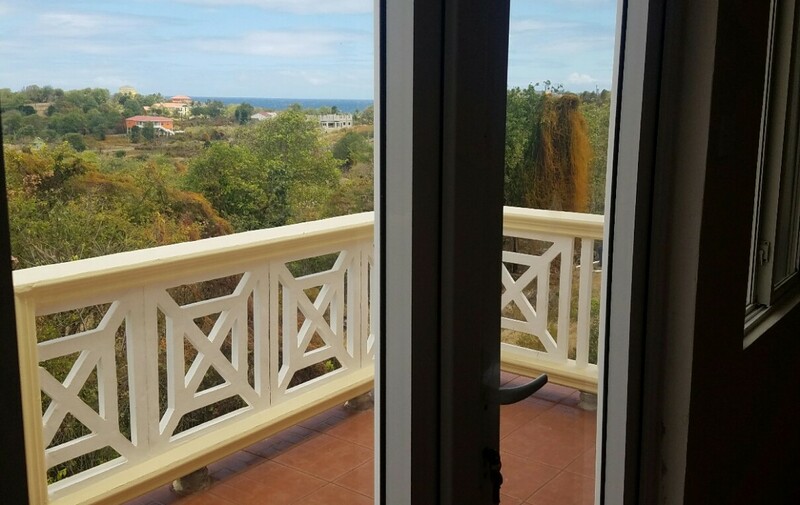 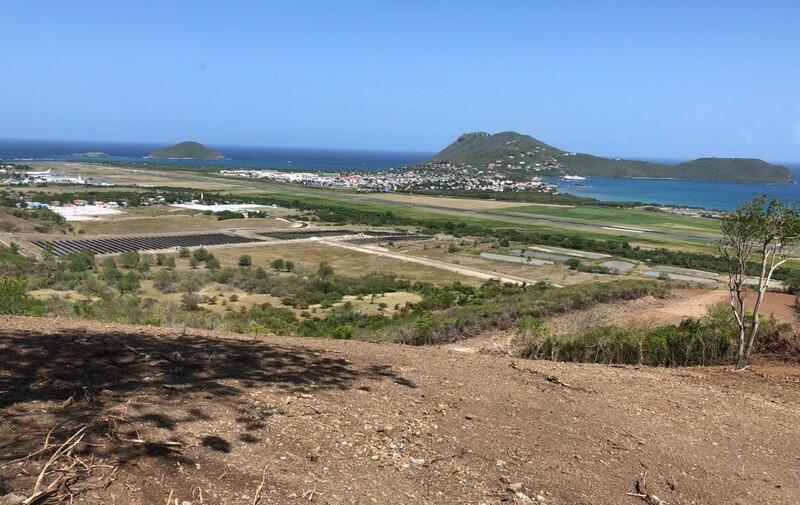 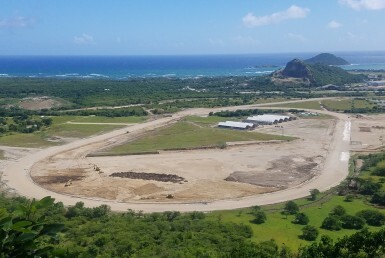 Canelles neighborhood area can be described as safe and quiet, you can take a 10 minutes to the international airport and a 45 minutes ride to the capital Castries. 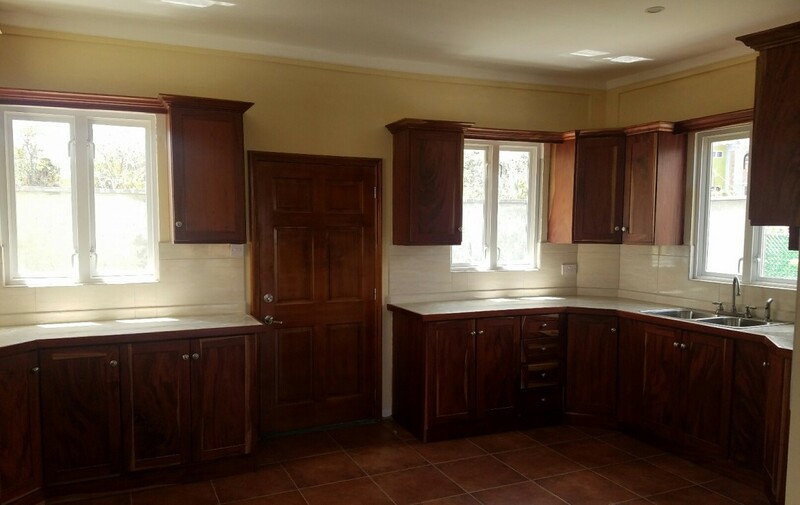 Available for inspection now, please email or call to arrange a time for viewing.